Over the past 20 years, with the help of the our community, Bayless School District has made steady progress in improving the infrastructure of its buildings. Upgrades to lighting, HVAC and flooring throughout our schools have helped keep us moving in the right direction. With community input over the years, the District identified several important factors related to our schools: 1) The District should operate one PreK-5th Elementary School, one 6-8th Middle School and one 9-12th High School; 2) Bayless has limited land on which to develop; and 3) our residents appreciate resourcefulness in how we use and maintain our facilities. A thorough review of our facilities with our architects, KRJ, Inc., indicates that our buildings are solidly built, have many updated features and are suitable for additions and renovations to increase their useful lives. The bottom line - with careful use of what we already have and the addition of space where appropriate - we have an opportunity to economically maximize our facilities. In 2017, the Bayless Facilities Community Advisory Committee - a committee of parents, faculty, administrators and community members - reviewed our plans, met with our architects and ultimately recommended that we seek Board of Education approval to place a bond issue on the April 2018 ballot. Proposition A, a $0.34 tax increase, did not pass because it did not receive the 57.14% of yes votes needed to pass bond issues in Missouri. Some voters were reluctant to raise taxes to issue bonds. 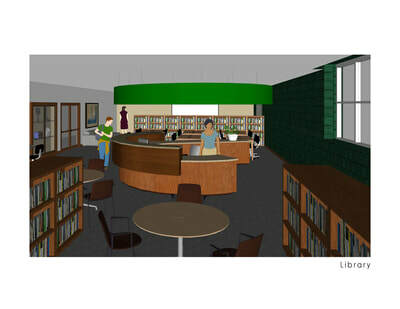 Despite this setback, the need for space at Bayless is very real, and continues. Based upon voter feedback and positive economic conditions, Bayless was able to rearrange its plans and change the development timeline of the High School and Junior High School additions. 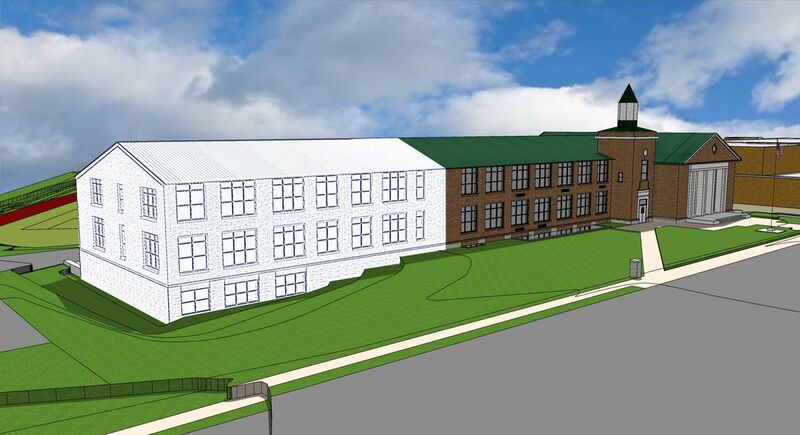 By delaying construction of the High School Multi-Purpose building to a later date, Bayless is able to reduce the total amount of bonds needed in the near term. This means that Bayless can build the Junior High School expansion immediately, and make needed renovations to our facilities in the next three to five years. By reducing the Proposition 1 Bond issue to $7.3 million, Bayless is able to offer this bond issue on a NO TAX INCREASE basis. This means that selling these bonds will not raise your taxes. Bayless Junior High School is housed in the original 1934 High School Building. This buildings has sufficient size for about 250 students. Bayless Junior High School currently has over 400 students and Bayless High School now serves over 500 students. Projections indicate that class sizes in the JH and HS will increase significantly over the next five years. 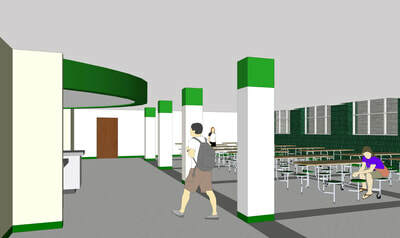 Additional Space: The Junior High building is too small to serve its students. During each school day, over one-half of Junior High students attend classes in the high school building. The Junior High does not have its own cafeteria or library media center. This means students must walk to the high school for these services. Junior High classes occupy the high school gym for at least two periods per day. 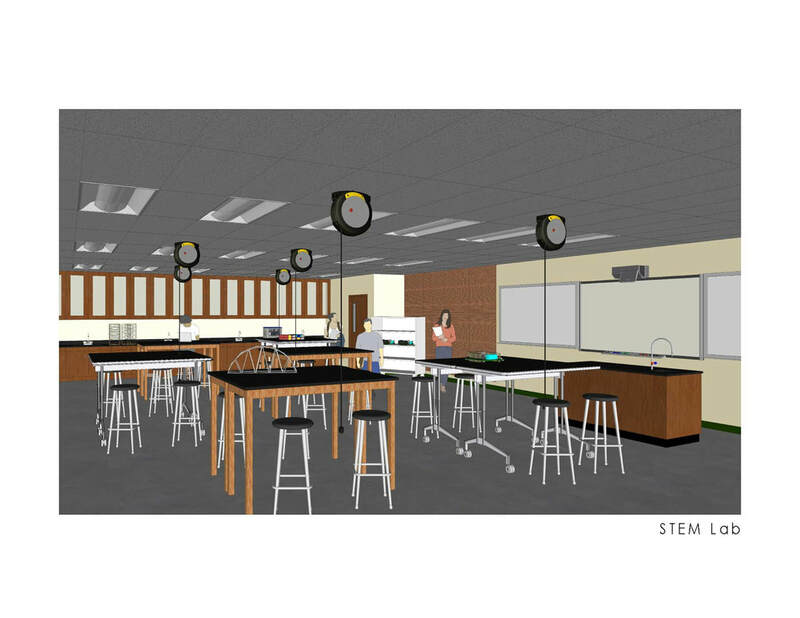 Planned renovations to the Junior High School building include 18 new educational spaces to serve Junior High students, renovating aged restrooms, and improving safety and security by providing for all services within one building. Prop 1 provides a new cafeteria, band room, library media center and a student services center exclusively for Junior High use. Our designs are intended to maintain the beauty and functionality of the original architecture, but with improvements to the infrastructure that reduce operating costs and improve efficiency. Infrastructure Repair: During the addition and renovation of our Junior High, Bayless will seek opportunities to correct aging infrastructure electrical and plumbing as needed. Additionally, we will continue asbestos flooring abatement where needed. One major deficiency is our sewage ejection system. Bayless High School predates the Indian Hills Neighborhood and was built too low for sewage lines to gravity feed to Weber Road. Because of this, Bayless uses lift stations and sewage ejection systems to force sewage up to the Weber Road line. Prop 1 will allow Bayless to place a gravity flow sewage line and connect to the MSD system south of our property. 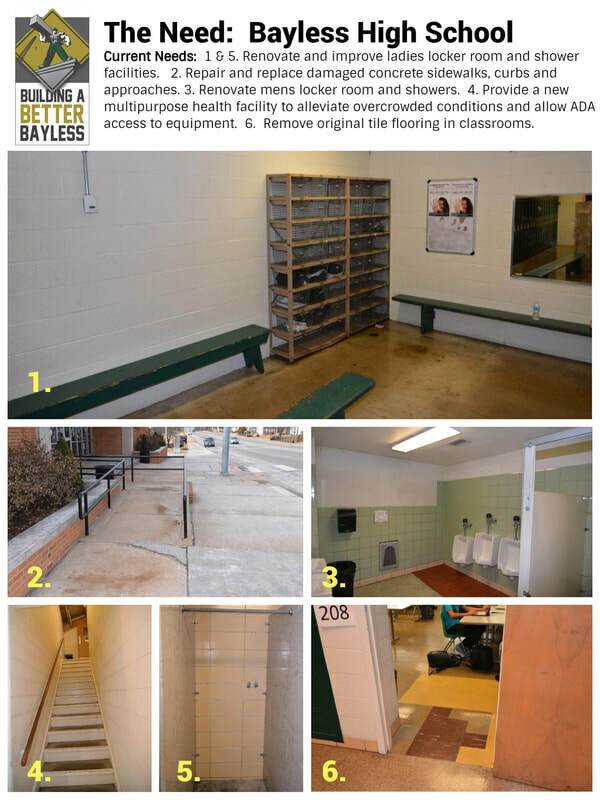 Prop 1 will allow for renovation of our badly outdated men's and women's locker rooms & showers, update restrooms, repair deteriorating concrete sidewalks in front of our buildings and replace original flooring that has exceeded its useful life. Prop 1 provides for important additional space that benefits both the High School and Junior High School. Bayless Junior High does not have its own band classroom. Ultimately impacts the potential size of our band program and the High School schedule. 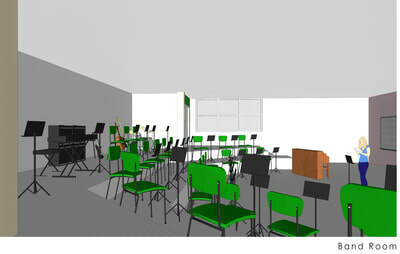 In addition, the current choir room is small and has low ceilings. Prop 1 provides space to allow for proper performing arts classrooms. Our music program is well recognized for delivering excellent results. Providing this appropriate fine arts space is a priority. 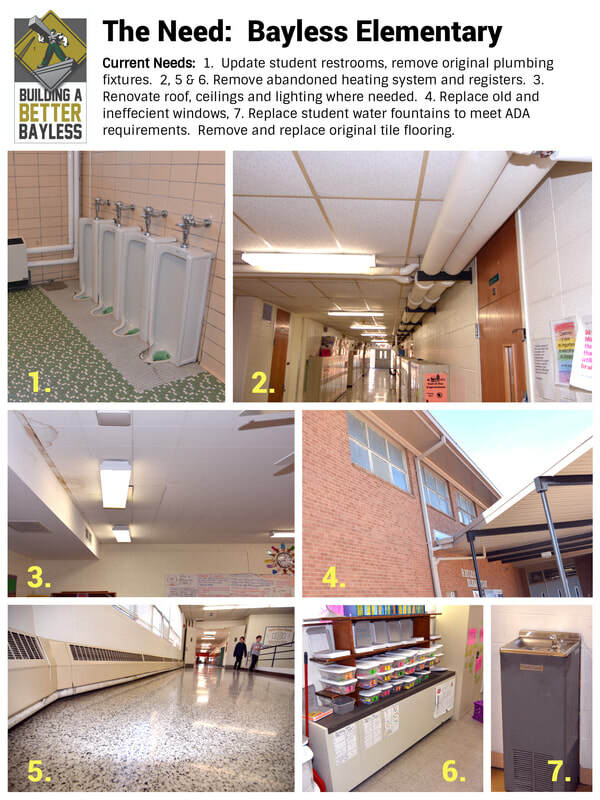 Renovation of original fixtures in Bayless elementary restrooms. Bayless is proud that we arguably do more with less than any other school district in St. Louis County. However, some of our fixtures are original and difficult to maintain. After over 60 years in service, our elementary restrooms need renovation. Prop 1 will allow us to remove abandoned HVAC piping and registers to make for additional classroom space. In addition, our drinking water fountains are old and outdated. Several areas of Elementary roof are also in need of replacement. Periodic roof leaks impact our classroom ceilings and mark the need for a more thorough renovation and roof replacement in designated areas.